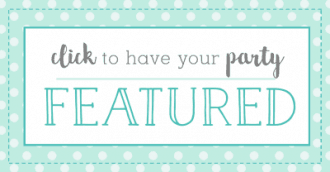 Back to School: FREE Printables for Teachers. Setting up your classroom or homeschool station? 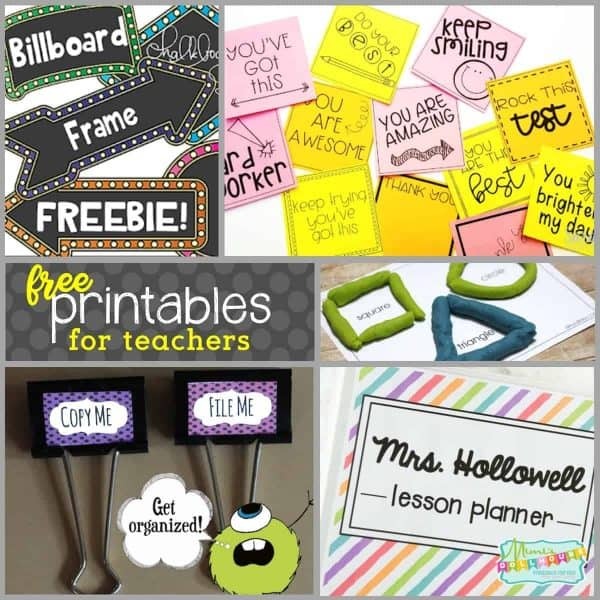 Make your year that much easier with FREE printables for teachers. 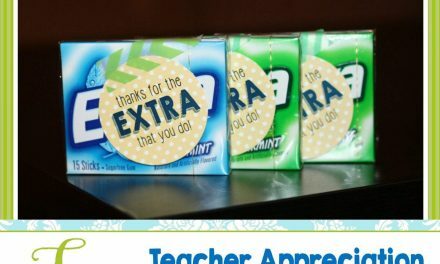 Today I’m sharing a ton of great teacher resources and teacher freebies to help set up your classroom in style. Looking for the perfect teacher gift? Be sure to check out these classroom supplies for teachers, back to school hacks, and school lunch ideas. So here in Las Vegas, the public schools start in a few weeks. All my teacher friends had to go back into the classroom soon. Saying goodbye to summer is always bittersweet. I have to admit, I’m a little sad not to have a classroom to set up this year…although I wouldn’t trade my time at home with my babies for ANYTHING. My sister-in-law is teaching kindergarten this year. One of the coolest things about Elementary classrooms are the themes. 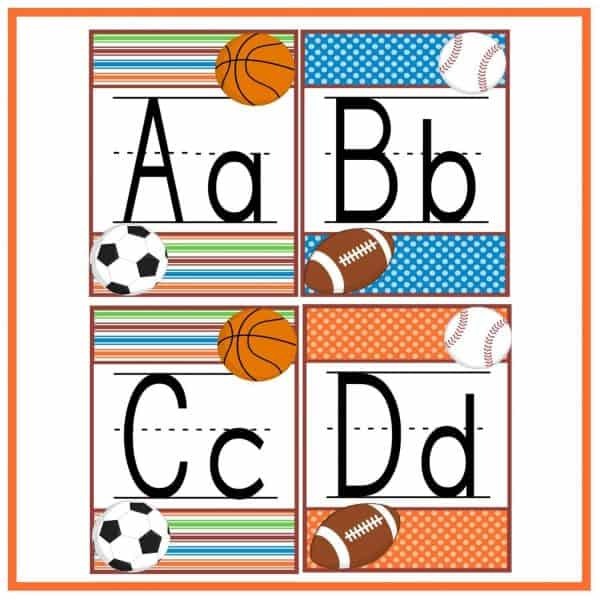 For her classroom, she is doing a sports theme and asked me to make her a letter line and word wall letters to match the theme. 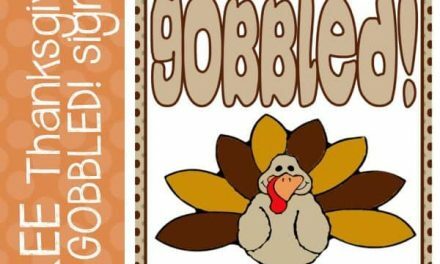 Since many of my readers are teachers or homeschoolers, I thought I’d make these free printables for teachers so anyone interested could download them. 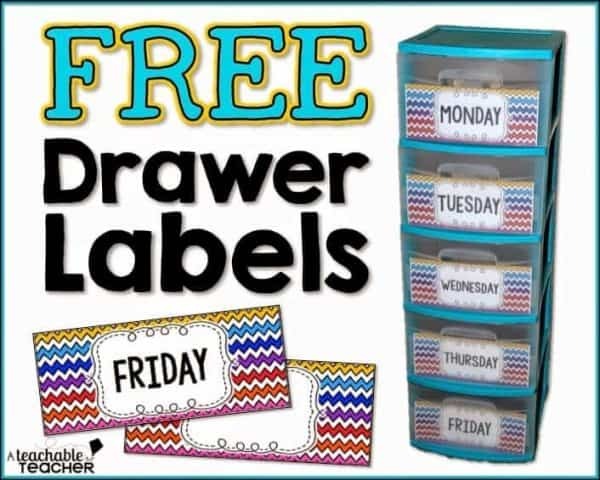 Keep your to do piles organized and adorable with these free printable binder clip labels!! The funny labels are the best! 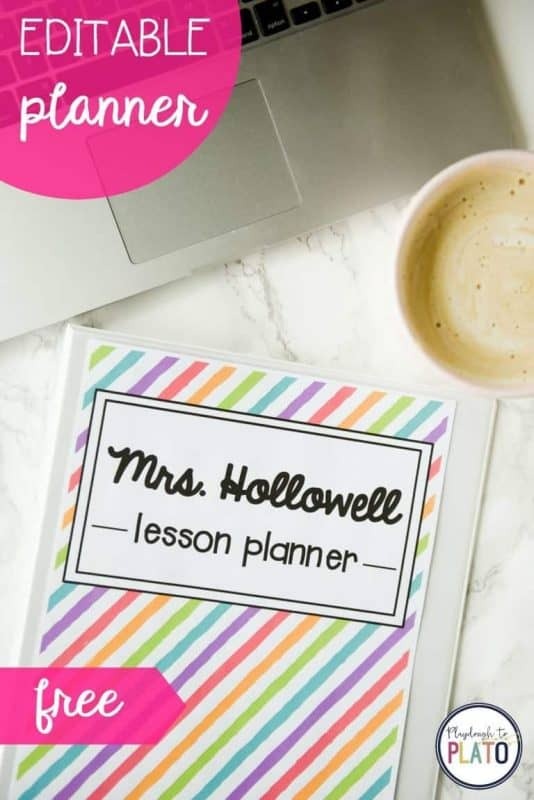 This is a great free printable for teachers…this free printable planner is editable and contains so many options. It’s like a one stop bundle of awesomeness!! 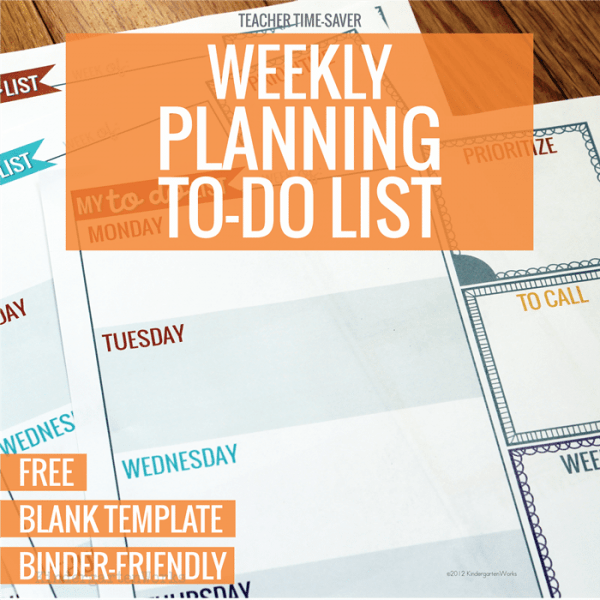 This Free Printable Weekly Planning list is fantastic. It’s a super great time saver for teachers! Need some signs for your classroom? 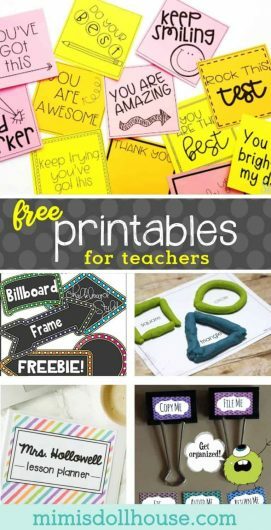 These are great free printables for teachers to use in setting up the classroom or labeling, well….EVERYTHING! Sometimes you just need a drawer to contain your day. 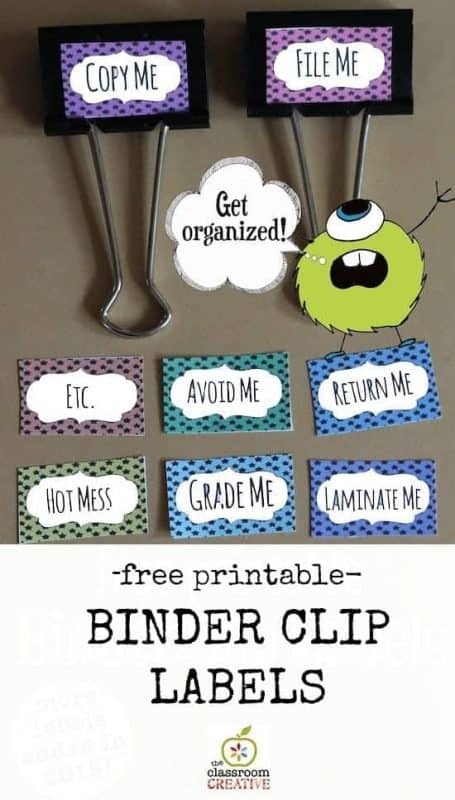 This is a great idea for keeping resources ready, saving things for lesson planning or giving students control over gathering their missing work or resources….the possibilities are endless! Let’s face it…everything is cuter with clip art! 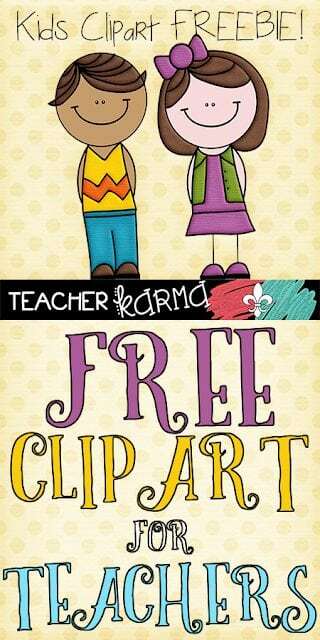 Here is some adorable free clip art for teachers!!! Don’t you love those cute little faces!! Nothing is better than adorable little notes. 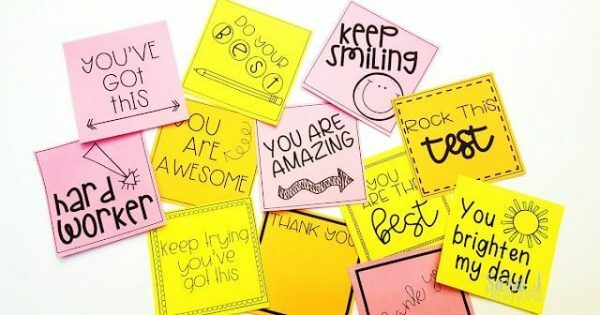 These free printable notes are great for giving as rewards or using as encouragement! Your students will love these. Have to make a newsletter or get a parent night page ready? 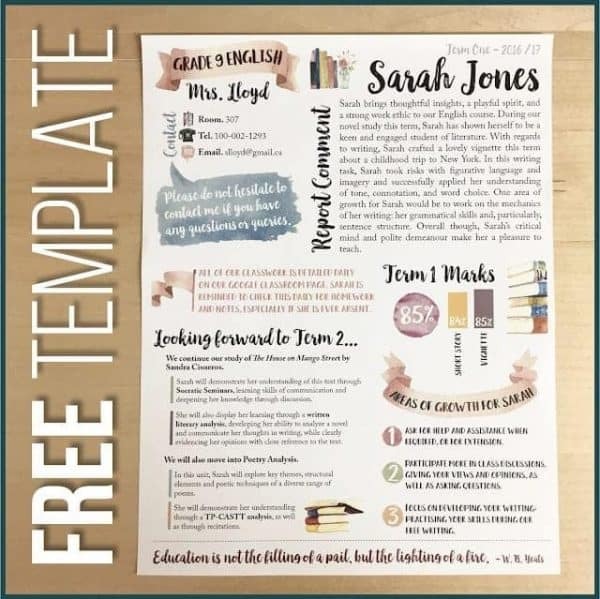 This free template for teachers is perfect. 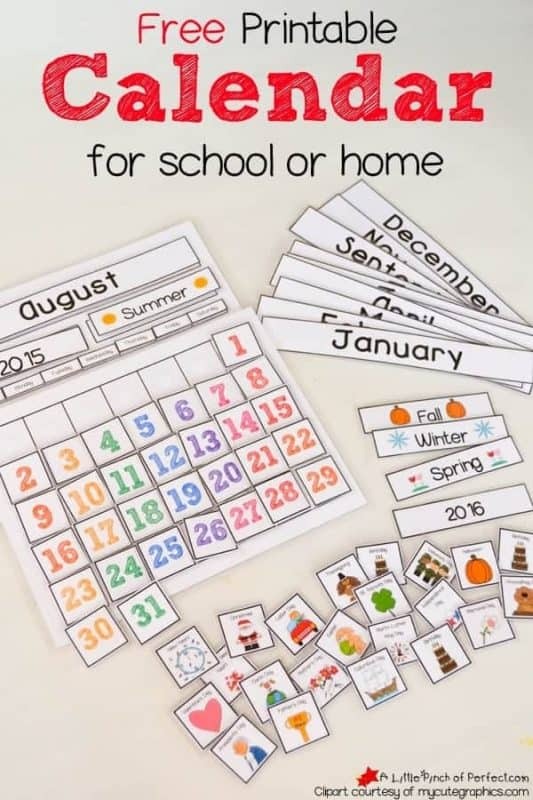 Here is a great printable calendar to help teach your students calendar skills! 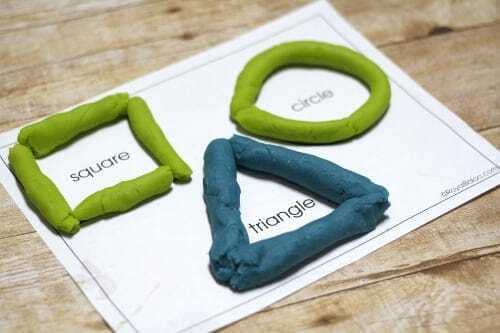 Let’s get hands-on with some free printable play dough mats. Super fun! BOB books are great for early readers. 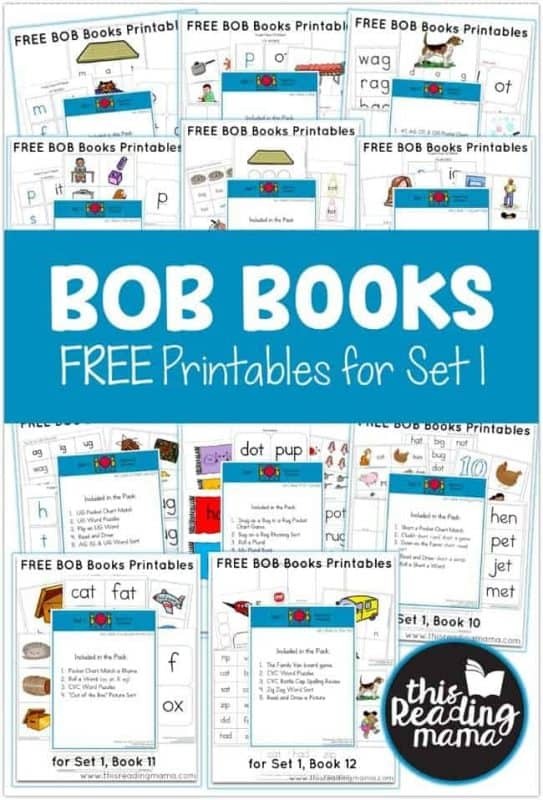 Here is a free set of BOB books ready for you to print and use!!! 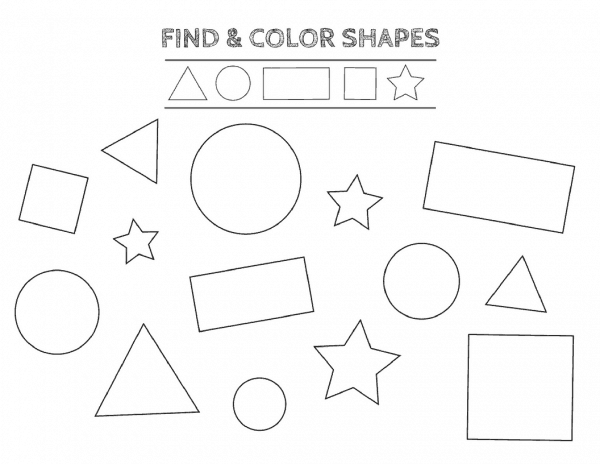 These are great free printables for teachers to use for different learning and coloring activities. Happy Back to School:) Looking for the perfect teacher gift? Be sure to check out these classroom supplies for teachers, back to school hacks, and school lunch ideas. Could you please email them to me if you still have them handy? I taught 2nd grade last year and already have your alphabet displayed in my classroom. I have a sports theme. This year I have a 2/3 split and would love to put the cursive version above . I love everything! 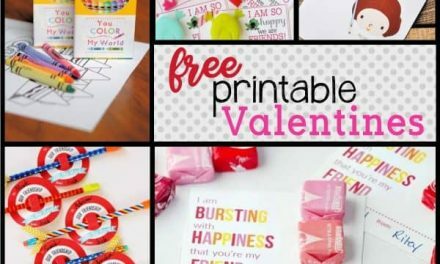 Those printables are so cute I will definitely share this to my friend who is also a teacher and I am sure she will love these. Thank you for sharing this with us. Is it weird that I always kinda get the heebie jeebies when I see things dedicated to middle school and high school? Probably because I ALWAYS HATED SCHOOL so it just reminds me of how much I did not want to be at school AT ALL!!! I can only imagine how I will feel when my future kid goes off to school! I absolutely love everything you shared here! 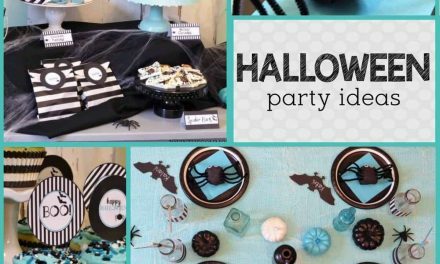 Those printables are both adorable and really useful. I’m not a teacher but getting organized applies to other people with jobs as well, and I’m thinking I should get a to do-list system that is more fun than writing the notes on my phone. And maybe get some cute stickers. My childish side still lives!! I have a lot of friends that are teachers and they are constantly telling me about how expensive it is to get their classrooms together for the school year. This would really help with some of the little expenses. These are all great ideas! My sister has been planning her classroom all summer and starts back this coming Friday. I am going to share this with her to see if it gives her any ideas! As a homeschool Mom, I love free printables. Thank you for collecting these resources. What a fabulous collection of resources for use in classrooms. I’m for anything that helps our teachers (they all do such a great job) and I think you have created something really brilliant here. oh my goodness! so many free downloads, this is SUCH a great resource. I just love that planner too. Thank you so much for sharing this. The hard worker one is my favorite! I wish they had these when I was in school! I will download and print these out for my teacher friend. I know she will absolutely love these! Wow! Thank you for this. I’ll definitely need some of the organization bins for all of my son’s books! These printables look super fun for back to school! So great for kids and adults ! You always have very creative ideas and I like visiting your blog to get some inspiration. Looking forward for more fun and exciting surprises from you. What a great set of printables. I’m sure they’re popular. What great resources these are. I am sure teachers will find this such a helpful post. I cant believe its back to school time already! Love it when teachers get super crafty and creative with their classrooms. These are such super cute printables.Will def print them out and gift them to my preschool teacher friend. Thank you sooooooooooooo much for posting these. I am a preschool teacher and I have some extra time between now and September when the kids come back from vacation (we start here in April here), so I have to make these for my kiddies! How pretty! A definitely good stuff to motivate our youngsters to be interested and be excited to study. Thanks for sharing!